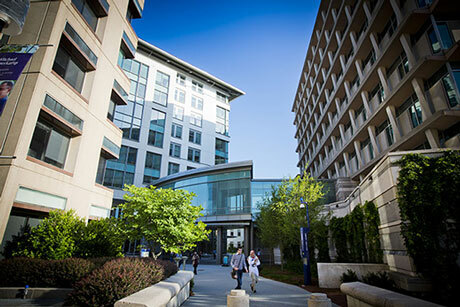 Emory University's graduate and professional schools and programs are ranked among the best in the nation, according to analysis and surveys released today in U.S. News & World Report's 2020 edition of "America's Best Graduate Schools" guide. Measles was eliminated. But we can't be sure it'll stay that way. Jewish studies professor Deborah Lipstadt is one of the nation's foremost experts on Holocaust denial and modern anti-Semitism. Emory anthropologist Jessica Thompson's work in Malawi is part of a major new paper in the journal Cell, filling in thousands of years of human prehistory of hunter-gatherers in Africa.